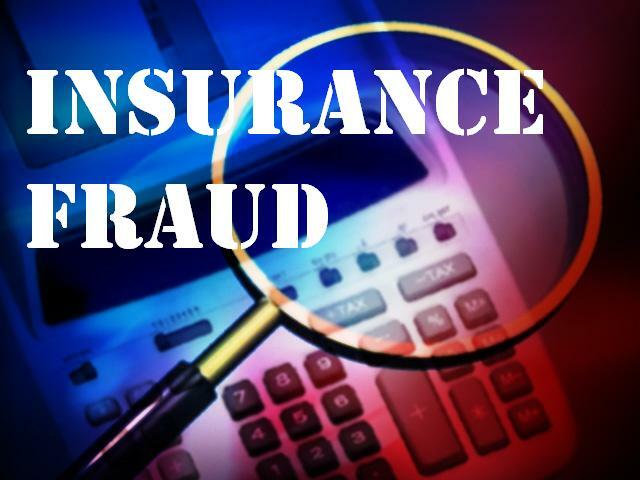 Fifty-two-year-old Harold Tietz and 60-year-old Deborah Tietz were convicted yesterday in Sacramento Superior County by jury on three counts of felony insurance fraud. The convictions stems from the defendants purchase of a Honda in Stockton that included trading their daughter’s PT Cruiser. They received the trade-in value, but still owed $9,100 on the PT Cruiser. That remaining balance was rolled into the loan for the Honda, bringing the loan to approximately $37,000. The Honda was fully insured and the Tietzs purchased GAP insurance. A few months later, the Honda was found fully engulfed in flames in a rural part of San Joaquin County. Approximately 30 minutes prior to the discovery, Harold called 911 to report his Honda stolen. The Tietzs’ cell phone records revealed they never left their residence during the weekend of the theft, forcing Mercury Insurance to pay their claim. Mercury Insurance paid off their lender and the GAP waiver covered the entire balance left on the loan. Mercury Insurance then referred the case to the Department of Insurance for investigation. Further investigation into the Tietz’s use of their cell phones and home phone showed they were in communication with their daughters and son-in-law the night before and the morning the Honda was set on fire. Their daughters and son-in-law were in the area the Honda was found burning during those calls. Other evidence showed that the Tietzs had possession of the last key used to start the Honda to move it to the burn site. The defendants face a sentence of 7 years in prison. Sentencing is set for April 8, 2016, at 1:30 p.m. in Department 33 before Judge Michael Savage.